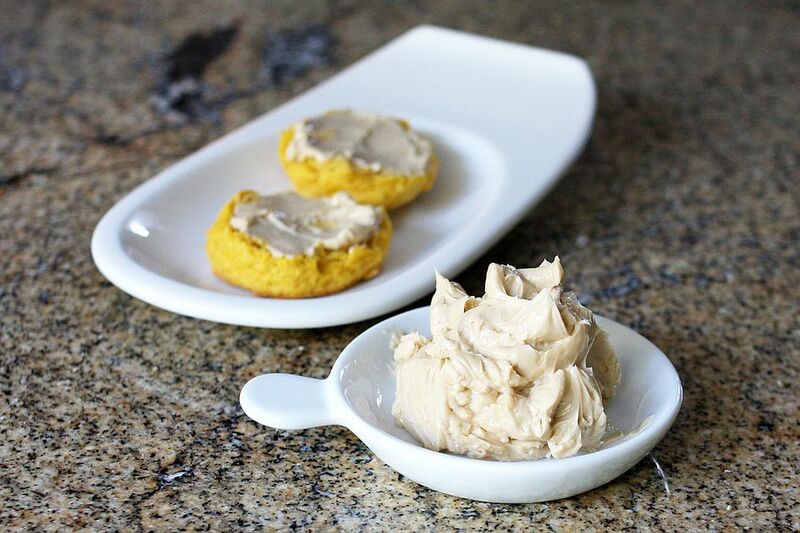 Make this easy maple butter to use on muffins, quick bread, pancakes, or waffles. You can easily cut the recipe in half, or freeze some for another day. Combine the butter and maple syrup in a bowl and beat with an electric mixer until well blended and fluffy. If desired, roll into a tube shape in a piece of parchment paper and chill.